Hard to believe this cold, snowy, seemingly never-ending winter is finally giving way to clear skies, sunshine, and warm weather. Soon the grass will be green again and flowers will be blooming. 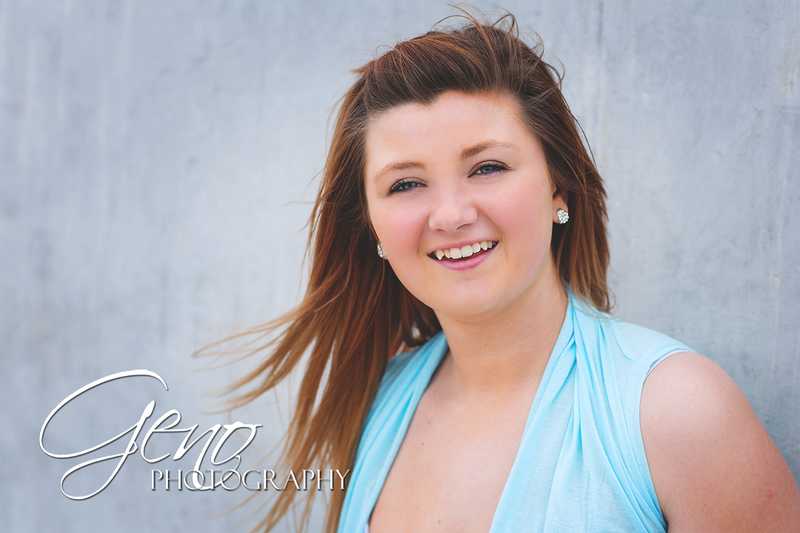 So be sure to schedule your Spring Mini Session soon! Session times are available on a first come, first serve basis and are already starting to fill. This is a great opportunity to update the portraits on your wall with something special, whether they are family portraits or portraits of your children. 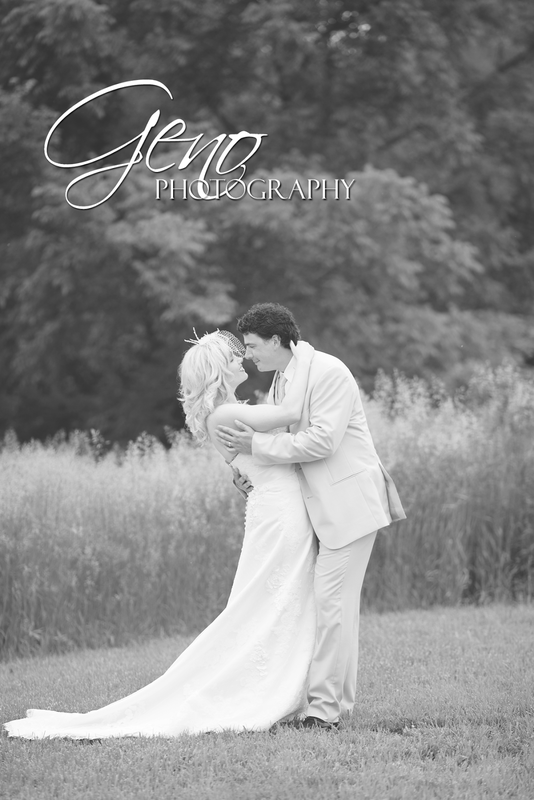 Contact Geno Photography today to schedule your session! Meet Cooper! 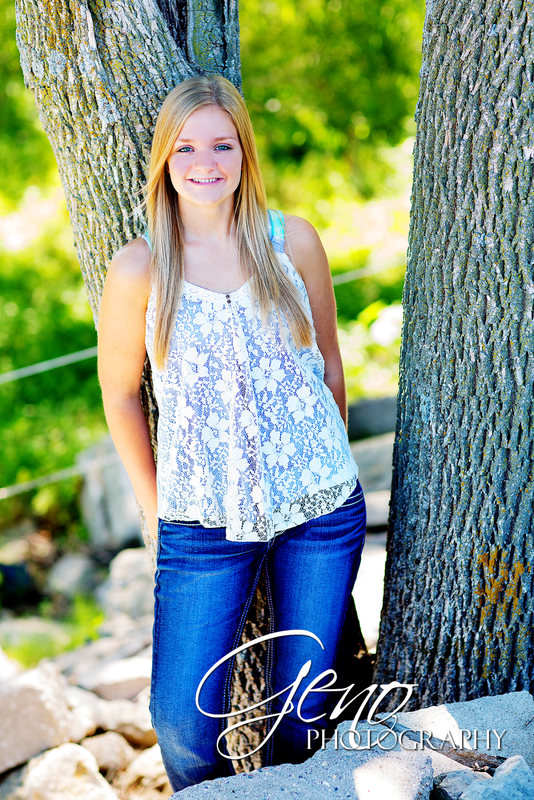 She is one of our amazing Class of 2015 Senior Models. 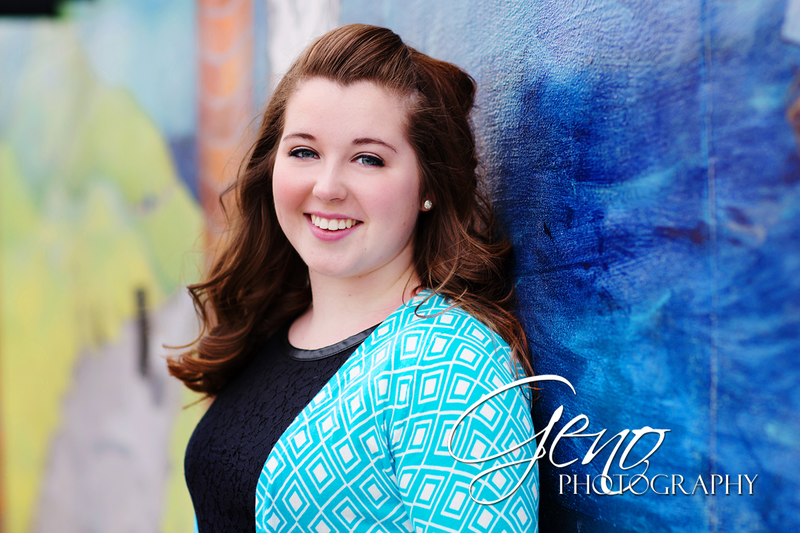 Recently, we headed to downtown Iowa City for her Senior Model session. Cooper braved the cold, windy March weather for her portraits and was such a great sport despite the cold. The windiest part of our session was on Iowa Ave. in front of the beautiful mural there. I love how the portraits turned out. The colors and lines in the mural were such a fun backdrop. 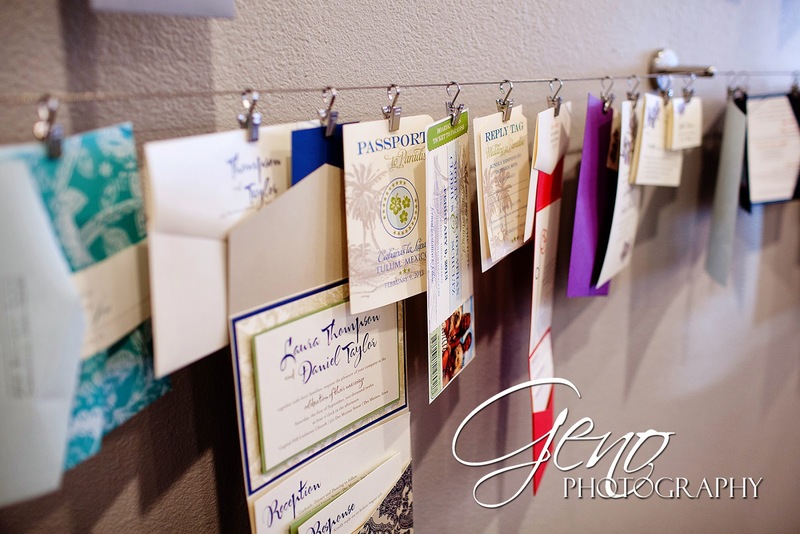 Coordinating everything your guests receive - from the save-the-date to the invitation, the ceremony to the reception, all the way to the thank you card as newlyweds – is the ultimate in planning. I truly believe it is these thoughtful touches that make your wedding stand apart from the rest and let your guests know how special this day is to you. With custom design work, it is never too soon to get started. Schedule your initial consultation as early as 12-15 months before the wedding date for save-the-dates, 6-9 months ahead for invitations. When scheduling your first appointment, it is best to have set your wedding date and to have finalized some details regarding your ceremony and reception locations. Whether you will be married at a formal church, in a rustic barn, or on the shores of a tranquil lake – the setting will provide important clues for your designer in translating the style and mood of your invitation. We have many tips and tools on our website to assist you in wording your invitations and addressing your envelopes – two areas in which couples usually have the most questions. Then, at your personal, face-to-face consultation we offer additional advice and suggestions for communicating clearly to your guests what to expect. Formal? Casual? What should I wear? Where do I stay? What type of gift should I bring? 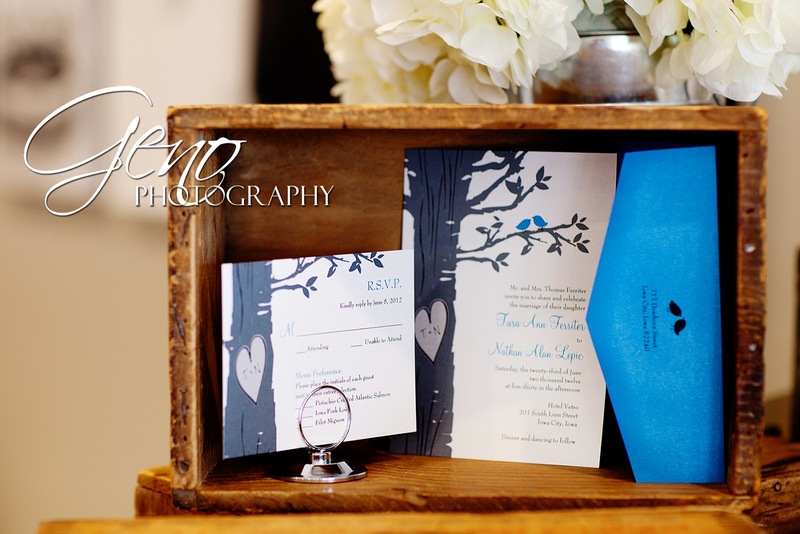 These are all questions that can be answered by a thoughtfully designed invitation. 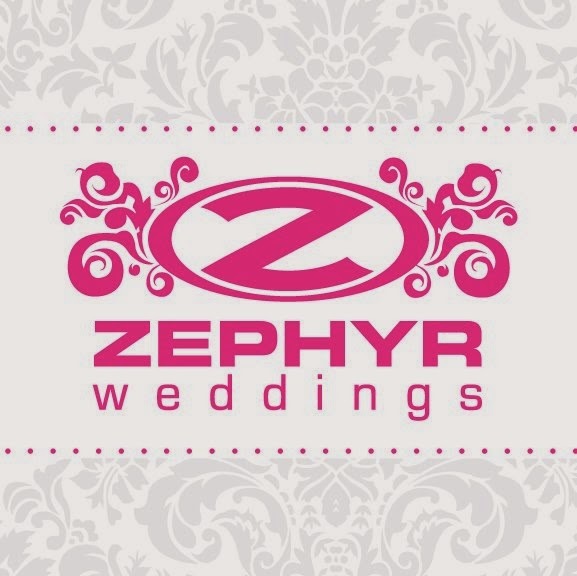 At Zephyr Weddings, your designer will continue to offer solutions to your questions as they come up throughout the design process. 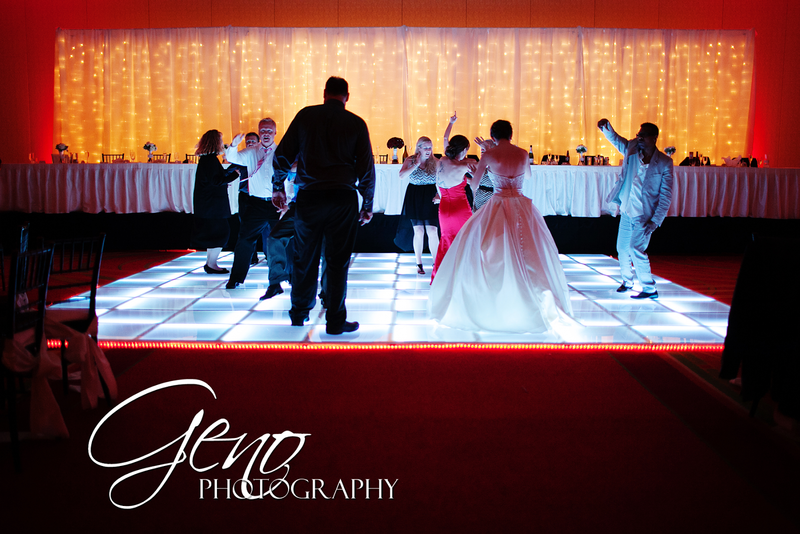 We understand that each wedding is unique and any special circumstances need to be treated individually. A custom designer does not use templates, so you know that your invitation will be unlike anyone else’s. 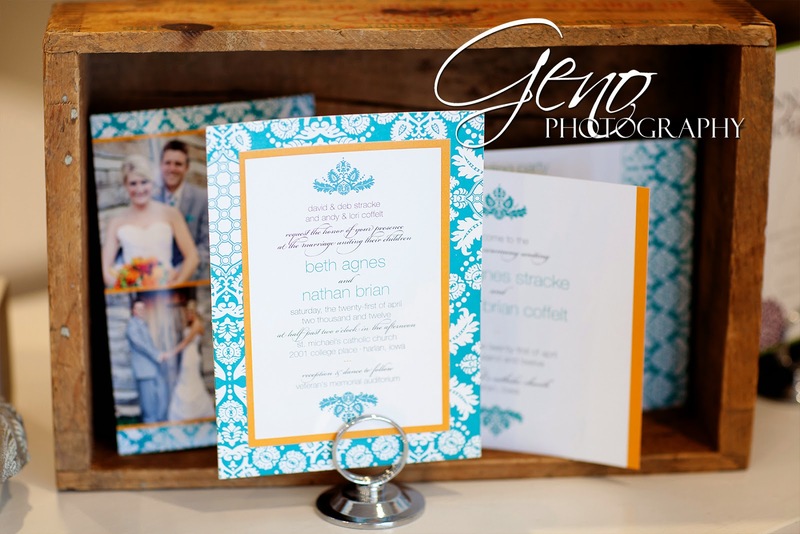 Using any colors, sizes, shapes, fonts, artwork and styles, Zephyr Weddings specializes in creating designs that fit you and no one else. Online retailers often limit your choices for colors or graphics. Their prices can be deceiving as well. An invitation may be advertised as $1.29 each, but when the envelope, rsvp card, enclosure cards, return address printing, and shipping costs are added the total is much more. We understand you need a complete invitation suite, so our pricing includes everything you will need from beginning to end - concept, layout, design, revisions, a printed proof, specialty paper and/or pockets, invitation, enclosure cards with a hand-drawn map and accommodations, envelopes, and addressing. Our most popular invitation element is the pocket enclosure. This style presents your invitation while securing your rsvp and enclosure cards within a pocket, keeping everything together. We always dress up the outside of the pocket with a tag, wrap, or tie featuring your monogram or your names and wedding date. Another unique way to personalize your invitation is a timeline of events from the cocktail hour and first dance, dinner and cake cutting, all the way through to the midnight snack bar and after-hours party. It can be a fun way to let your guests know what to expect and to get them excited about your day. Another idea that we love is a welcome card for out of town guests listing your favorite local restaurants and suggestions for local sight-seeing excursions to make the weekend unforgettable. Custom options are wide open and may include ceremony programs, table numbers, place cards, menus, large seating charts, and reception signs, all to coordinate with the style of your day. We can even help you with thank you cards and holiday cards after you are married. Your guests will be impressed that not one detail was overlooked! It is easy to think your photographer shows up at your engagement session and wedding, takes some pictures by pushing a button on their camera, then goes home and uploads them for the world to see. While, perhaps, there are some budget photographers out there who do not invest their time, energy, and creative vision into your wedding day, that is most certainly not the case for my studio. Meet Kaeyln! 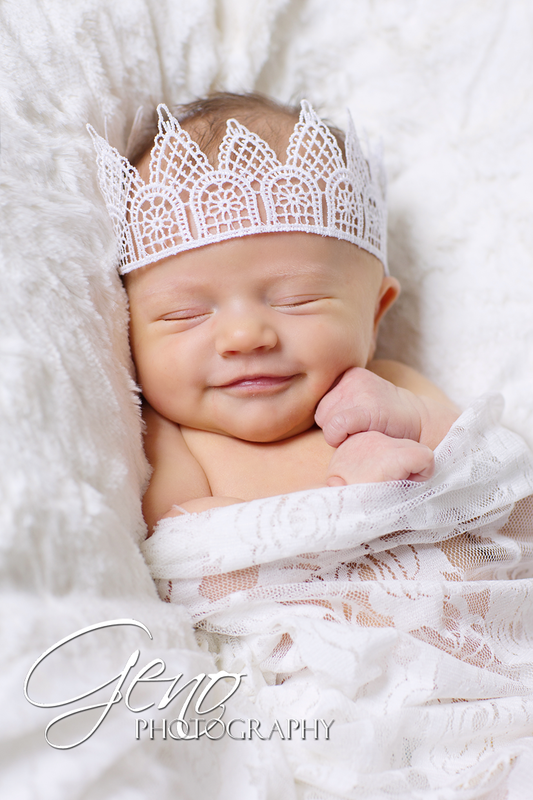 I had the pleasure of photographing this sweet little one when she was only 6 days old. Such a tiny little one! Kaelyn was an absolutely wonderful, sleepy baby. I had so much fun posing her and creating these portraits. I love the image of her with the lace crown! Her little smirk truly sends it over the top for cuteness! In our field, like many others, we have a generic title, "DJ". The differences in what makes a bad DJ bad and a great DJ great are many! Some differences have to do with communication, execution or experience. Some have to do with preparation, training, and most importantly passion! When you get a DJ that is passionate not only about what they do for their client (DJ), but passionate about the actual client, it is a completely different experience! 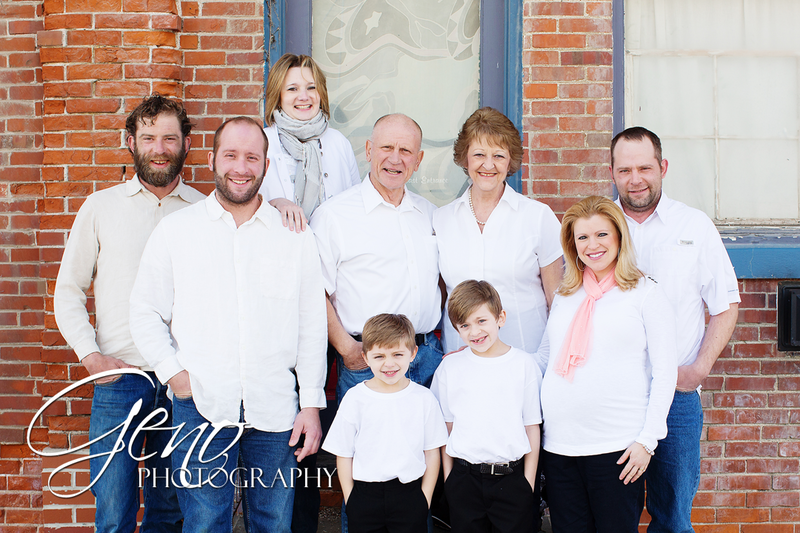 Recently, I headed to downtown Wellman to photograph the Hansen family. It was a chilly day, but they were brave enough to venture out in the cold and wind for their portraits. I'm glad they did, because I think the images turned out great. They were great to work with. Recently, I was asked to speak as a panelist at the Delta Zeta's Powerhouse Career Panel. I was truly honored to be there beside some very amazing women with such prestigious professions as doctors, deans, lawyers, and more. We were asked a series of questions regarding our work, being women in our fields of profession, and about what advice we'd give to the women there who were just beginning their journeys toward professional careers of their own. Despite the fact there is snow still on the ground, I'm thinking Spring. 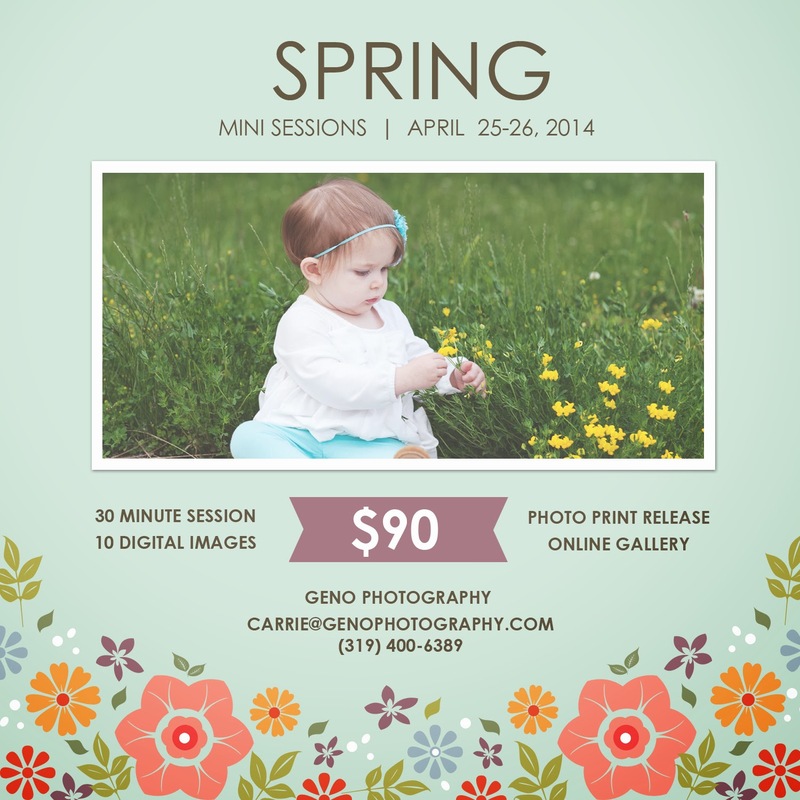 What better way to get ready for Spring than by announcing our Spring Mini-Session dates? Mark your calendars for April 25 and 26 and be sure to contact us soon to reserve your spot. The Mini-Sessions will be 30 minute outdoor sessions, include 10 downloadable digital files, and an online gallery. This would make an excellent Mother's Day present to the important women in your lives. Time slots are limited and only available on a first come, first serve basis so call or email today!